Architect Rabih Geha designs more than buildings, he creates escapes. 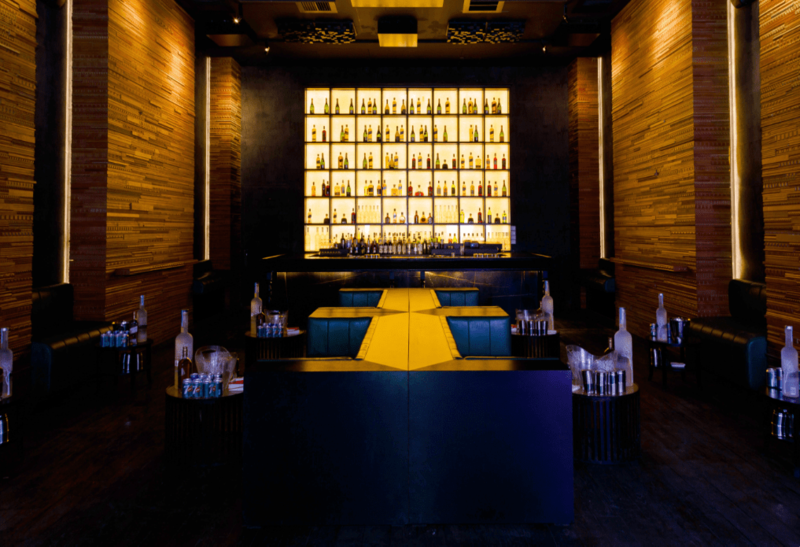 Be it a giant container filled with music and light, a traditional garden hangout, a little haven of baked delights or an after-hours speakeasy, Geha’s concepts are appealing in their distinctiveness and simplicity. Escape is a recurring theme across his diverse portfolio. One of Geha’s most recognized projects is Uberhaus’ new indoor hotspot in Beirut’s Waterfront District. 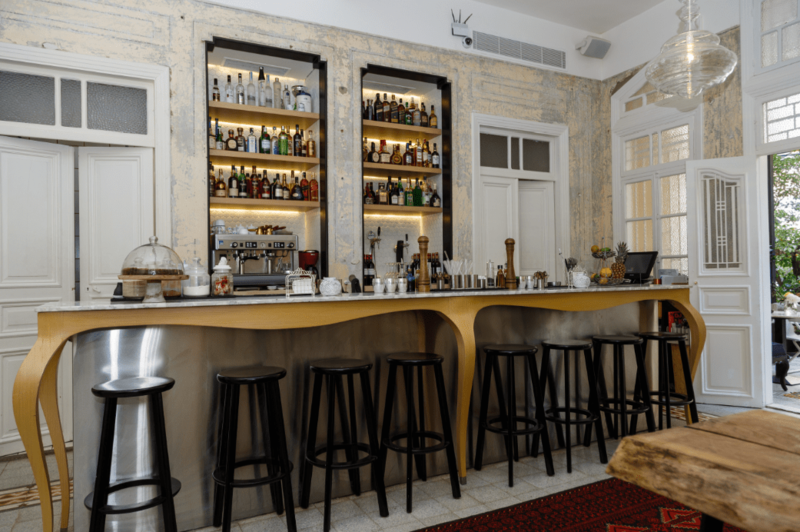 Geha says the place is all about the music and, although set in the middle of Beirut’s business district, it’s the opposite of its serious surroundings. On the outside it’s essentially a pile of containers in a parking lot, but inside, rows of overhead beams form the ribcage of a giant steel whale. 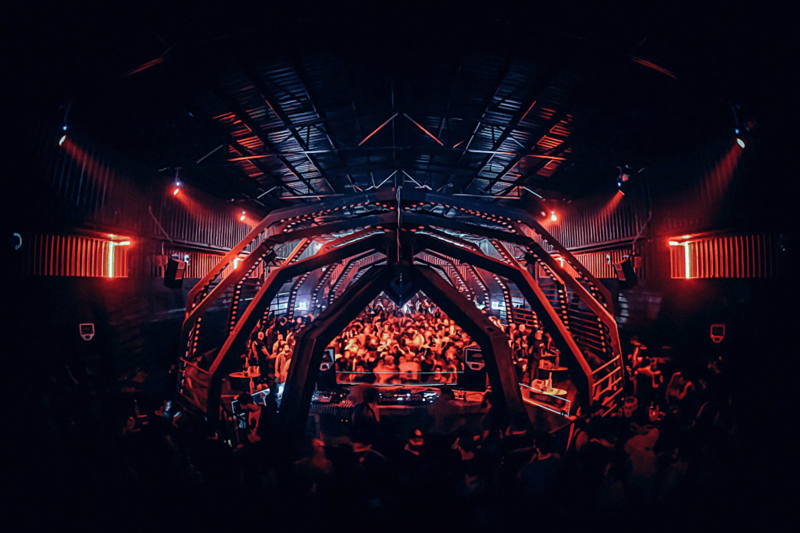 The club, with its flashing lights, pulsating sounds and hypnotic aura, plunges enthusiastic adults into the journey of a beloved childhood story, inside the whale from Pinocchio. “I came up with this idea because when Pinocchio went to search for Geppetto he discovered a new world inside the whale. It’s about trying to disconnect from the everyday world, work and problems, and discover a new dimension. It’s a childhood memory,” he explains. 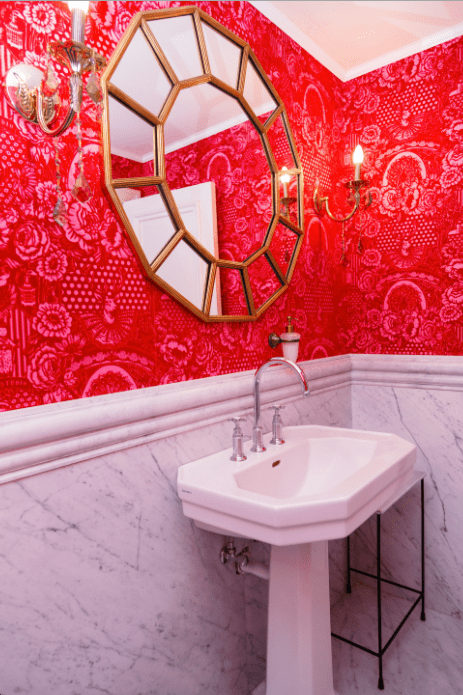 Going back to childhood is definitely a comfortable place to escape and this theme is seen again in Geha’s Villa Badaro, a former residence that was transformed into a charming bar-restaurant last year. “There’s a garden and we tried to recreate authentic elements. The front steps are a shared space and you can sit around the fountain and have a drink. It’s like grandma’s house,” he says. As one of the few remaining stand-alone houses in Beirut, Geha jumped at the idea of working on such a rare project. The exterior of the simple, beautiful villa was largely untouched during the conversion, while interior walls were stripped – with a lot of patience – of seven layers of paint to reach the very first coat, and left at that. “I wanted to leave the villa intact and respect the memory of the place,” he says, adding, “It’s a duty, not for me just as an architect, but the entire city should be working on keeping what’s left of Beirut.” The spacious, lush courtyard was enhanced with vibrant motifs, seamlessly bringing together architecture and design. “I’m a strong believer in global design and I don’t think you can dissociate these elements. I like to take projects in their entirety, including interior, landscaping, everything,” says Geha. He insists on working around themes, infusing a conceptual identity but also taking note of the space and its purpose. 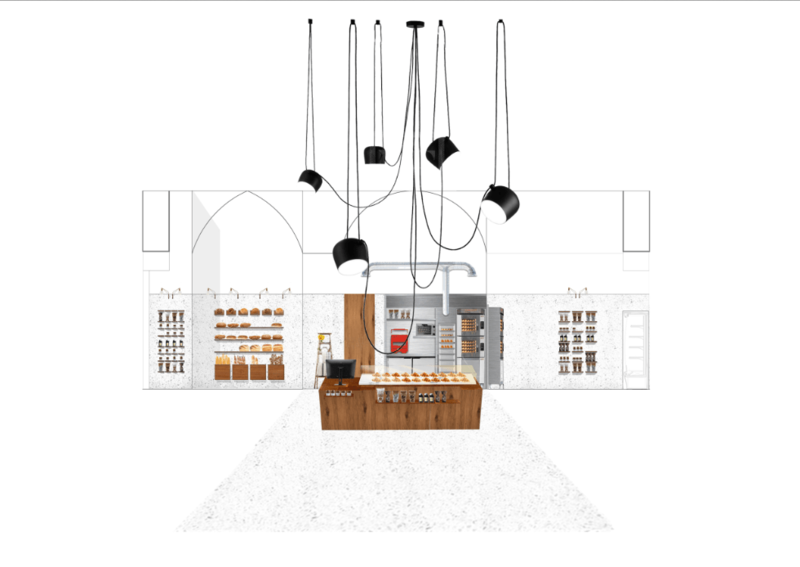 As the architect behind Beurre, an upcoming French bakery in Saifi Village which will bake using luxurious French Isigny butter, he was inspired by bread. “I like the color of the bread,” notes Geha, adding that he wanted to emphasize each creation made by the Lebanese chef behind the project. Describing the small space with high ceilings as clean, neat and minimalist, he is using natural materials like wood and stone, and installing little shelves to display dainty cookies and refined pastries. “I had never done a bakery before so I researched how you actually make bread because I wanted to see what bread is, to get some notion and get inspired. You need to research every project from zero and this is what makes my job interesting and challenging,” he explains. Up next, he’s designing Off & On’s summer rooftop in the Beirut port district. He’s also working with the Four Seasons Beirut to design a local branch of 40 Kong, a Dubai favorite established by renowned nightlife brand The Crystal Group, set to open in 2017. In the meantime, he’s creating a pop-up lounge on the roof of the hotel for this summer. Venturing into a completely new sphere, Geha is designing U Energy’s new 1200 sqm gym complex in Hazmieh, set to open in fall 2016. Most of his projects are executed at record speed, but he says when you work with people who are excited about what they do, everyone gives their all. Geha, the only architect in a family of notary publics, says, “I love my job. This is my drive, what makes me wake up every day.” After receiving a Bachelor of Architecture from the American University of Beirut and a masters at École Nationale Supérieure de Création Industrielle Paris, he returned to his homeland in 2006 to open his company, Rabih Geha Architects. Today he works with a team of four architects and designers, and feels lucky they have such a great bond. 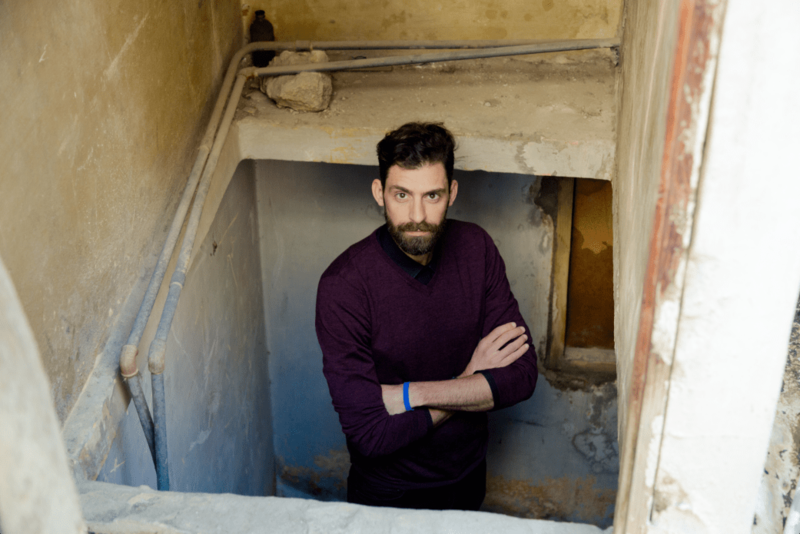 Geha has also been teaching at Académie Libanaise Des Beaux-Arts for the past ten years.“It’s a give and take relationship [with my students]; I teach them as much as I can but sometimes I have students who do amazing things and inspire me,” he says. Above all Geha loves to collaborate with people who are equally passionate about their work. “None of these places could have been done without amazing teamwork. This is how you end up with great projects, when everybody does their part to create something special,” he says. 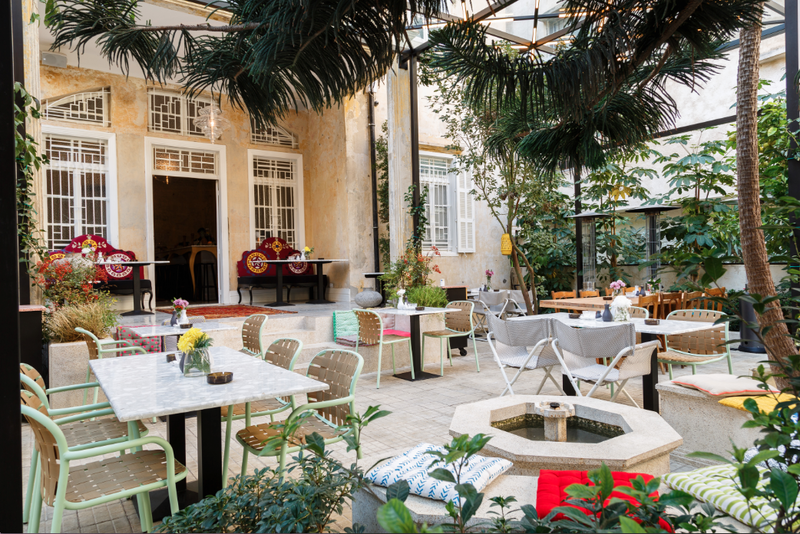 His designs, both in theory and in experience, are undeniably special, adding a variety of flavors to Beirut, whether that means preserving a rare bit of heritage or creating a new world for those that need a quick getaway.